McCoy Workplace Solutions, founded in 1972, and Rockford Business Interiors, founded in 1952, both have a deeply rooted history in their commitment to customer service, unwavering desire to provide an exceptional client experience and their partnership with leading manufacturers like Steelcase. In 2011, McCoy Workplace Solutions of Houston merged with Rockford Business Interiors of Austin to become McCoy-Rockford, Inc. As market leaders in both Houston and Austin, McCoy-Rockford, Inc. became the premier, single source provider of products and services for commercial interior spaces in the corporate, education, government and healthcare sectors in Texas. 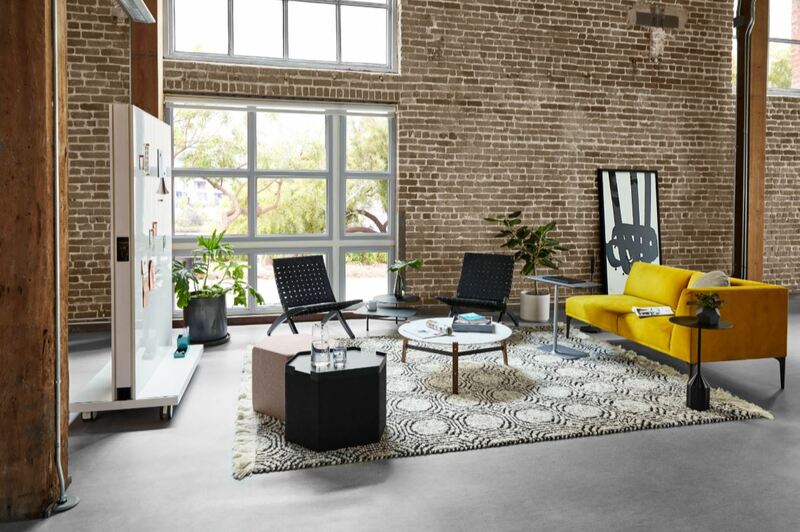 Leveraging the expertise and experience of both companies, McCoy-Rockford maintains its status as an exclusive Steelcase dealer in Houston and Austin, while also offering clients access to a wide variety of furniture, flooring and wall manufacturers. Having started as a services company, McCoy-Rockford’s roots remain central to the business model. In addition to commercial interior products, McCoy-Rockford provides a variety of related services including cleaning, reupholstery, moving, furniture repair, furniture rental, design support, installation and configuration, and custom furniture.